A nanny care can make a difference in the lives of parents. On the one hand, it gives necessary work to people who need it. And then, it greatly reduces the work load of parents. But, what happens when the nanny becomes a threat? Why you need a nanny. Parents often swear by nannies, especially if they are lucky enough to get competent ones. Hollywood leading lady, Jessica Alba, recently celebrated her nanny on her Instagram page. She acknowledged that Nanny Connie was the wonder woman whose help had been invaluable when she gave birth to her first. Some nannies are from hell. If they can afford it, parents would rather leave their babies in the care of someone who is trained to do the job. This option comes above relying on relatives to look after their children, because, let's face it, the dynamics can be pretty messy. But then, the nanny situation can get even messier. Ask Jennifer Garner! The actress will probably not be recommending a nanny to anyone, anytime soon. 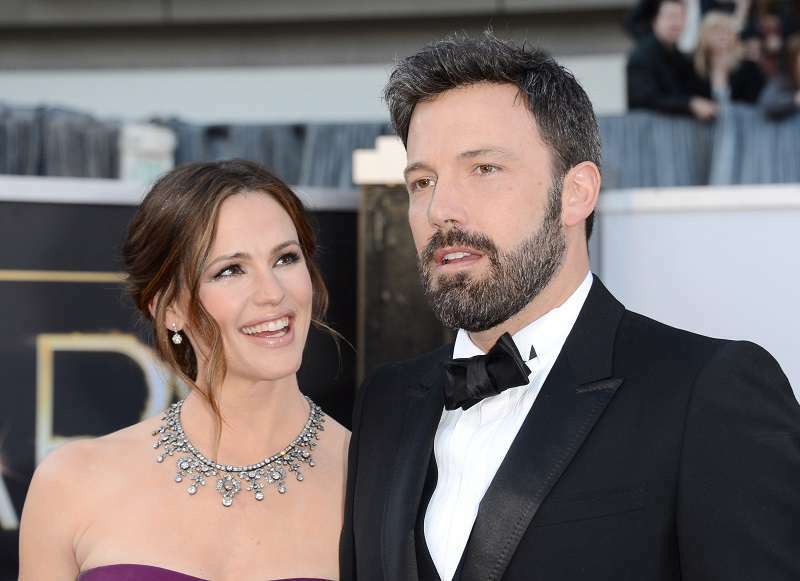 All seemed to be well with their marriage until news surfaced that Ben Affleck had gotten together with their nanny. Garner tried to make things work with her husband, but they could not get past his indiscretions and betrayal. Jude Law wasted no time at all. Just a year into his marriage to Sienna, he cheated with the nanny who was taking care of his children. Mel B was not willing to give the details of her separation from her husband until news surfaced that he was expecting a child with the nanny. When news of Ethan's affair became public, he famously said, "Sexual fidelity can't be the whole thing you hang your relationship on”. He treated the event that left Uma traumatized with a casualness that bordered on cruel. To make things worse, the nanny, who he is currently married to, proudly tattooed his initials on her body. Nannies have come between some pretty solid Hollywood marriages, but in this case, Lowe accused the help of trying to usurp $1.5 million dollars from him. This was after she accused them of wrongful termination and claimed she and the actor had an affair. Still, the importance of nanny cannot be written off because of a few bad nannies. As Jessica Alba's example shows, there are competent professionals who do their job. Finding a good one sometimes comes down to putting in the effort. Research references provided by nannies as much as possible. You'll be surprised what you learn. Trying out nannies on a trial basis is also a great way to learn a few things. Good luck with your nanny search! READ ALSO: Why Is Prince George’s Nanny, Maria Teresa Turrion Borrallo, Called A Real-Life Mary Poppins?